In many cases, lots of manufacturers love big order, they prefer mature products and mass production. This will bring inconvenient to the investor, as they just want several thousand or even smaller quantity custom molding parts for boosting their market. Molding such a large number of plastic parts means a overstocked inventory, this is always not the health way for business. Custom injection molding is the best way to get high quality, low cost plastic molded parts for developing your market. TEAM Rapid is specialize in custom injection molding, our team has more than 10 years in Rapid Injection Molding and tool building, we know how to customize a plastic mold/rapid tooling to meet your product requirements. Optimize the tooling structure for saving your time and cost in maximum is always our target. We love the low volume manufacturing, no matter 50, 100, 1000 or even more, we can build custom injection mold. By injection molten plastic into a custom injection mold, our machines are capable of producing parts in a matter of seconds. Benefit from the development of plastic industry, virtually anything can be made by custom injection molding. 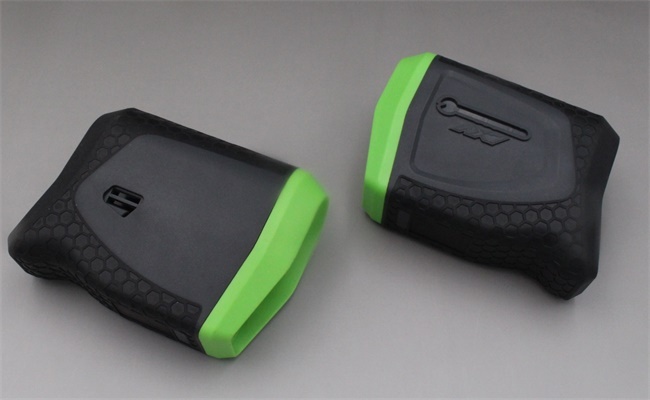 As one of the leading custom injection molding company, TEAM Rapid has produced custom plastic injection molded parts for business in automotive, medical, packaging and food industries etc. Want to produce custom injection molded parts? Give us a call at +86 760 8850 8730 or send us a email at sales@teamrapidtooling.com , we guarantee you can have a quick and satisfied service by our 1 to 1 engineering support.